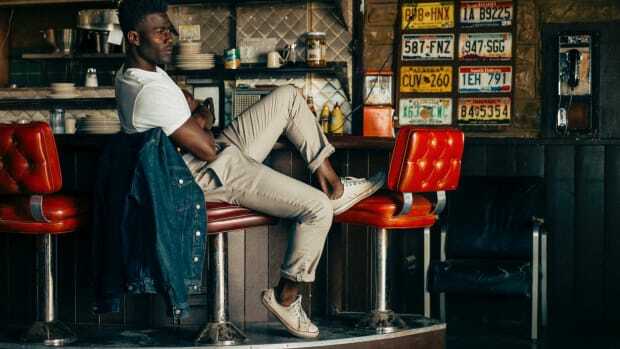 LA-based menswear brand Buck Mason is all about essential essentials with quality construction and fabrics at prices without ridiculous markups. 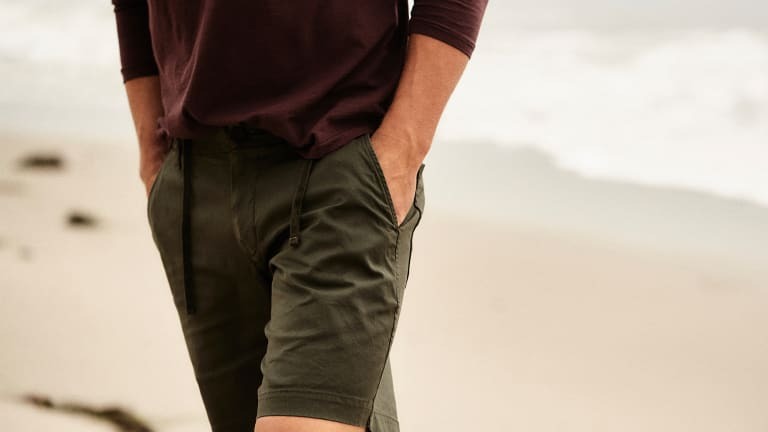 A top recourse for denim and chinos for seasons now, they just launched a pair of "walking" shorts designed to do anything and go anywhere. They're made from cotton canvas with a hint of stretch and are cut tailored for a flattering fit that looks good in any kind of adventurous or urban pursuit. 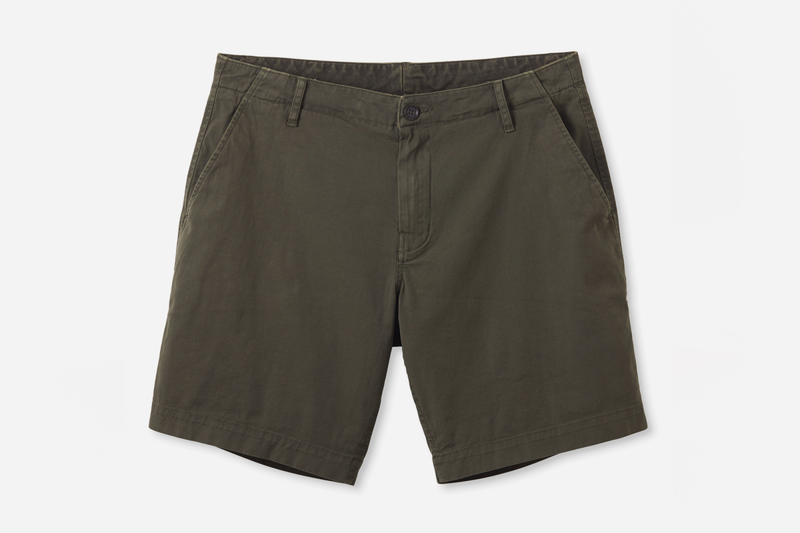 They're finished with military-inspired hanger loops and a secret drawstring so you can go without a belt. 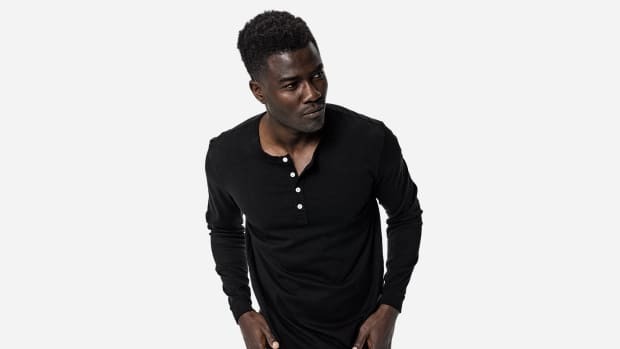 Available in a few different classic colors and priced to move, one or two of these would be a handsome addition to any wardrobe that appreciates basics that are anything but.